Can you imagine lazing on a summer’s afternoon without your pimm’s in hand? we think not so let’s raise a toast to pimm’s no 1 the classic english summer drink. traditionally served 3:1 with freshly made lemonade, cucumber, mint and strawberries, pimm’s has a rich and fruity taste which simply screams summer. 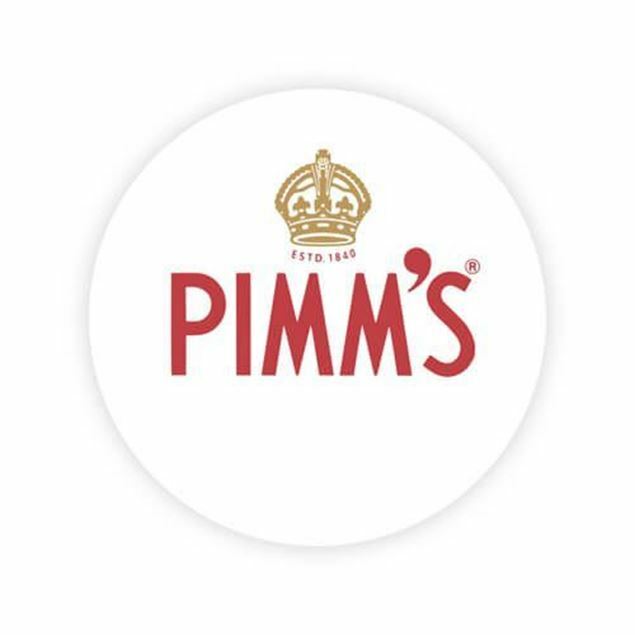 english through and through pimm’s no 1 was invented in the city of london and spicy undertones lift the naturally fruitiness even further.